The Delhi High Court yesterday issued notice to the Law Ministry in a plea seeking a direction to make accurate and reasonably priced legal publications readily available to the general public. The petition, filed by Advocate Arpit Bhargava, claims that the government’s unwillingness or inability to provide affordable, accurate and freely available hard bound copies of Central Enactments, Rules and Notifications is violative of the fundamental right under Article 19(1)(a) of the Constitution. It was further argued that government cannot be allowed to infringe the citizens’ fundamental Right to Know, which obliges the government to disseminate knowledge about the prevalent law by way of publishing Acts of Parliament etc. that are not only reasonably priced, but also accurate and authentic. The petition points to a private monopoly that is being run by a few publishers, who are overpricing copies pertaining to the said material, and are also free from any liability if material inaccuracies appear in the publication. It is also alleged that the respondents are in active connivance with such businessmen/publishers. The petition also submits that the reproduction of Bare Acts, without any value addition in terms of text and commentary and without the permission of the government, is in violation of the Copyright Act. 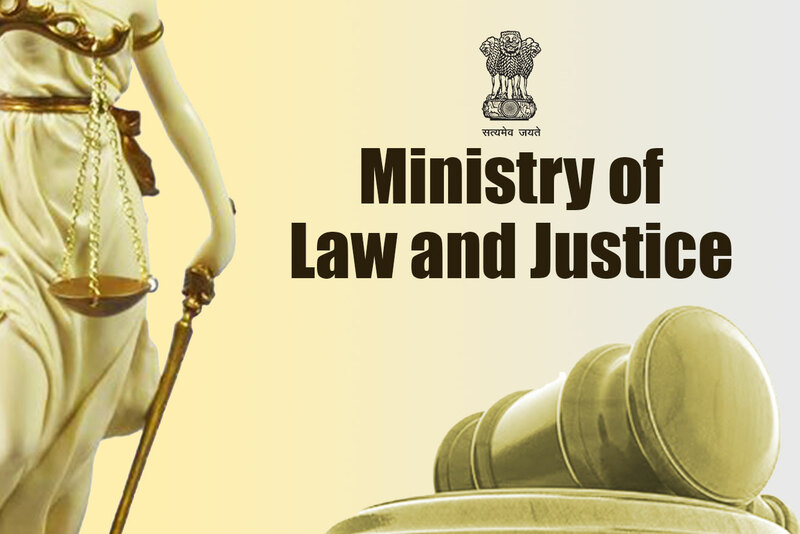 The Division Bench of Acting Chief Justice Gita Mittal and Justice C Hari Shankar issued notice to the Ministry of Law as well as the Department of Publications and sought their response on the petition. Why Are Mutual Funds Marching To The National Company Law Tribunal?